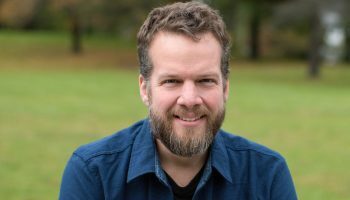 Maximilian Heinegg‘s poems have appeared in Columbia Poetry Review, The Cortland Review, Tar River Poetry, December Magazine, and Crab Creek, among others. He is a singer-songwriter whose records and adaptations of poetry from the public domain can be heard at maxheinegg.bandcamp.com. He is the co-founder and brewmaster of Medford Brewing Company. By day, he teaches mental self-defense and English Language Arts in the Medford Public Schools.